United Nations Environment – Monday 7th December 2009 Formed in 2009, The Green Earth Appeal is one of only 61 worldwide planting partners of the United Nations’ Billion Tree Campaign, and is a part of a network of charities and NGOs (Non-Government Organisations) which since 1989, has aided thousands of communities in Central America, Africa, and Asia by planting 15 Billion trees. 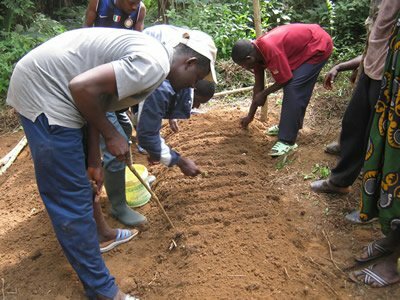 The Green Earth Appeal helps to create sustainable and productive communities throughout the developing world, by financing the teaching and empowering of rural groups to grow sustainable, renewable forests for agriculture and food, firewood, construction, water collection and filtration and animal habitat. This is achieved through free distance training programmes and teams of dedicated individuals in the field who train, support and facilitate hope for members of communities to build better lives for themselves. 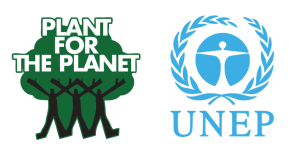 Why plant trees? Because they change lives. They provide food, forage for animals, and wood for fuel and construction. They increase agricultural yields, improve water infiltration and aquifer recharge, and protect soils from wind and water erosion. 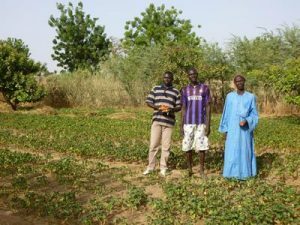 However, planting trees can be difficult when the canopy has disappeared, topsoil has been eroded, and the climate and growing conditions have changed. 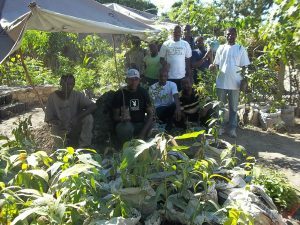 As an agroforestry resource provider, our tree planting partners work with local farmers and community groups to help them better support themselves and to restore degraded lands to sustainable productivity by planting trees that not only thrive in poor soil conditions, but that also benefit the local area in a multitude of ways. The Green Earth Appeal is part of a worldwide network which includes technicians, volunteers, and community leaders, allowing us to help rehabilitate environments across the globe. 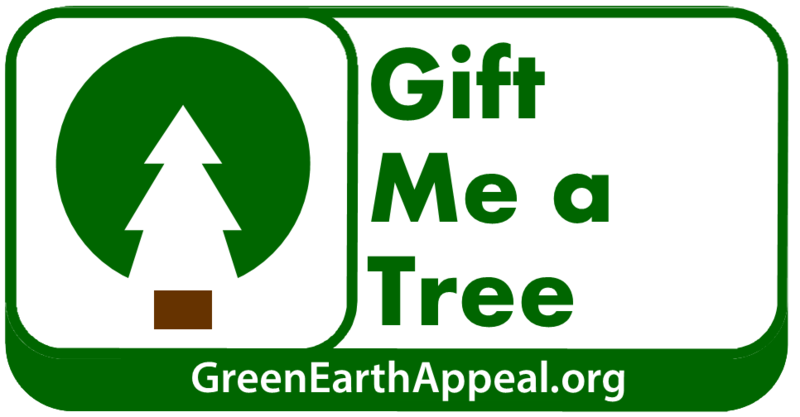 The Green Earth Appeal is always looking to welcome companies who share a passion for the environment and/or for empowering communities with more than handouts. Enquire today about how you and your company can get involved in a way that can only have a positive effect on your team, customers and your bottom line.